Here are 5 graphic organizers I plan on using in my middle school Resource Room as we review the parts of speech. I will shrink these to half sheets and students will paste them in their journals in the Grammar section as we study each of them. So far the tabbed journals are working very well. 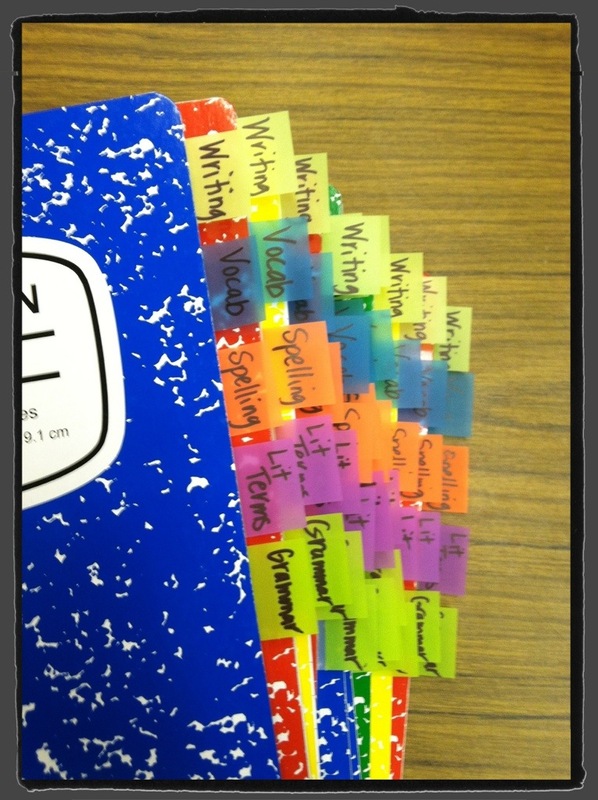 We have added notes to the Writing, Vocab and Lit. Terms sections with little confusion. Tomorrow we will add “Nouns” to the Grammar section. We will complete the graphic organizer together and then keep a running list of words (in this case, nouns) that go with the Olympics. Later next week, we are going to the computer lab to make posters about the Olympics and nouns. I haven’t worked out all the details yet, but I will let you know how it goes.